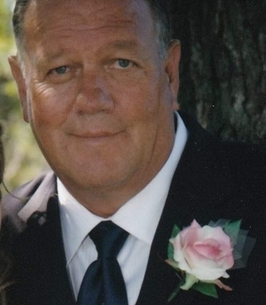 Matthew Lawson Service Details - Newcastle, Ontario | Newcastle Funeral Home Ltd.
LAWSON, Matt passed peacefully at Lakeridge Health Bowmanville on Monday October 15th, 2018 with family by his side at the age of 65. Beloved dad to Amanda Usher (Joel) and Shawn (Denise). Adored papa to Liam. Big brother to Kim (Joe). Much loved uncle to Dana. In lieu of flowers, donations for a memorial bench to be placed outside of Newcastle Library are welcomed. For many who knew him, and maybe some who did not, Matt was regularly seen sitting on the library benches always willing to chat, tell jokes or give advice. It was one of his favourite spots. He will be dearly missed. A private family memorial interment will take place at Resthaven Memorial Gardens. To send flowers to the family of Matthew James Lawson, please visit our Heartfelt Sympathies Store.